​ My father, Thomas J. Michie, V, was a local lawyer who served on the School Board for five years and in the state legislature for 20 years. My grandfather Thomas J. Michie IV, was also a Charlottesville lawyer and served as mayor of Charlottesville and, later, as a federal judge. ​a publisher of law books in Charlottesville, Virginia. I am proud to carry on this family tradition. 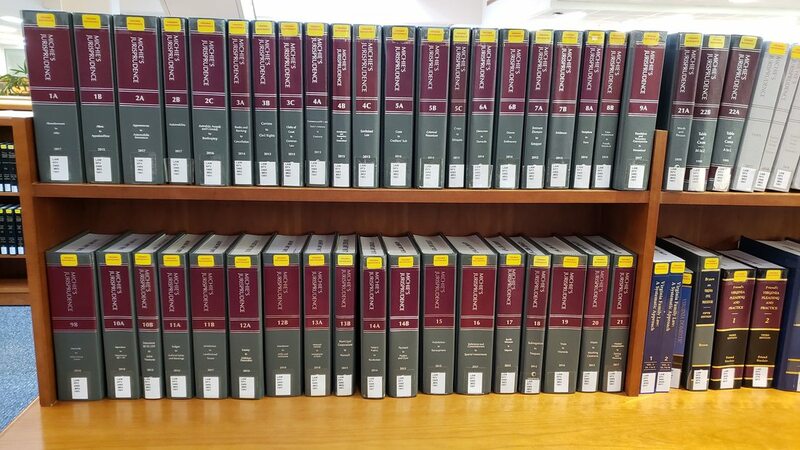 ​National Legal Research Group (Charlottesville, VA), Jan. 1986 - Nov. 1987: I was one of approximately 70 attorneys working at NLRG at the time, researching and writing memoranda and briefs for attorneys around the nation. Attorneys hire NLRG to research legal issues that for one reason or another they were unable to adequately handle themselves The experience I gained -- analyzing legal issues and learning to thoroughly research points of law -- has continued to serve me and my clients well throughout my career. Student Legal Services at UVA, Nov. 1987 - Nov. 1989: Part-time, I represented UVA students in legal matters. Most of the cases that came to me were minor criminal offenses and traffic cases, along with a lot of alcohol-related offenses, including DUIs. During this time, I also began accepting court-appointed criminal cases for defendants who otherwise couldn't afford an attorney. The court-appointed cases involved a wide variety of criminal charges, and between those cases and the student cases, I gained a great deal of valuable case and trial experience. 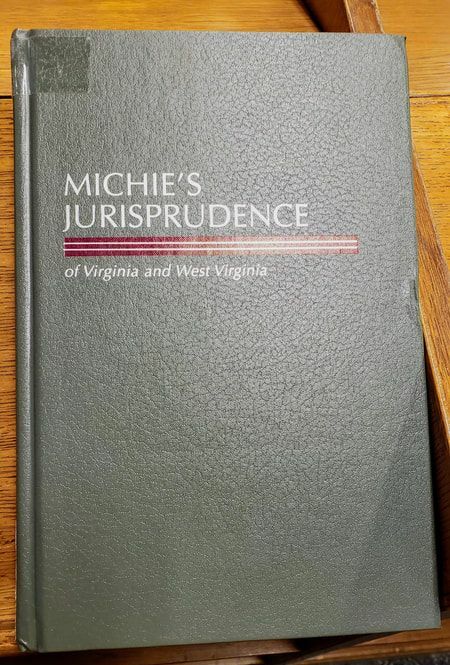 Michie, Hamlett, Lowry, Rassmussen & Tweel, Nov. 1989 - Dec. 1995: My grandfather was one of the founding members of the firm, and my father was a senior partner there, handling wills, trusts, and estates cases until his retirement. 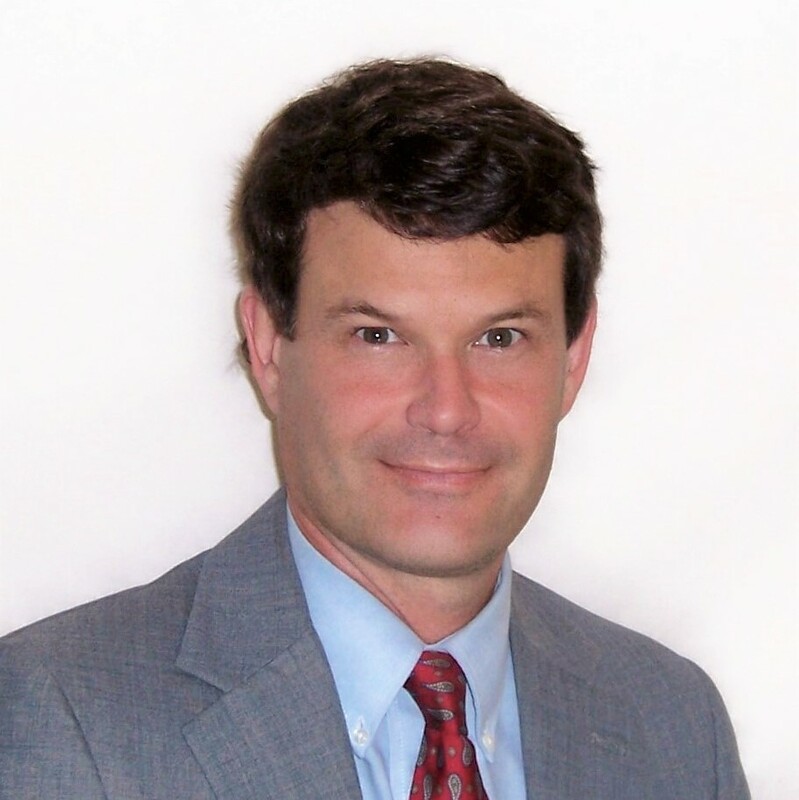 At the time I worked at the firm, it was one of the largest local firms in Charlottesville, with about 18 attorneys. I worked in the Personal Injury section of the firm, handling major and complex products liability cases for seriously injured clients. We successfully recovered millions of dollars on behalf of clients during the time I was on the Personal Injury team. I also handled a lot of workers' compensation cases throughout my time at the firm, and I continued to represent clients on a variety of criminal, traffic, and DUI cases. I was fortunate, at the firm, to work with and learn from some of the top Virginia lawyers in their fields. During my time at the firm, I also attended a week-long intensive trial training program in Denver, Colorado that was put on by the American Trial Lawyers Association. Solo practice of law, Jan. 1996 to present. When my daughter was four years old, I decided that I wanted to spend more time with my family. I started my own legal practice and narrowed my focus to workers' compensation cases and criminal law (which includes DUI and traffic cases). Now that I have full control over my caseload, I've been able to really personalize the attention I give to each client. During the last two decades, I've resisted the temptation to expand, believing that personal attention to each case is the most effective way for me to represent each client to the best of my ability. Consequently, all communication is directly between me and my clients, and all work is done by me -- not by paralegals or other staff. The law is ever changing. The state legislature makes changes every single year to the laws of the Commonwealth. Appellate courts (the Virginia Court of Appeals, the Virginia Supreme Court, and federal courts) all keep busy interpreting both the statutes passed by the Legislature and the "Common Law," in ways that have a great deal of effect on the application of the law. ​ Local courts also make decisions, which are usually not published yet are important to learn about and understand, in order to provide the best representation of a client. maintaining a specialized library around my areas of practice, attending seminars, and accessing the latest research through the Internet. I also network with other lawyers to share ideas and strategies. In addition, for more than 30 years I have built up research files on critical issues on the law, all in order to better serve my clients.